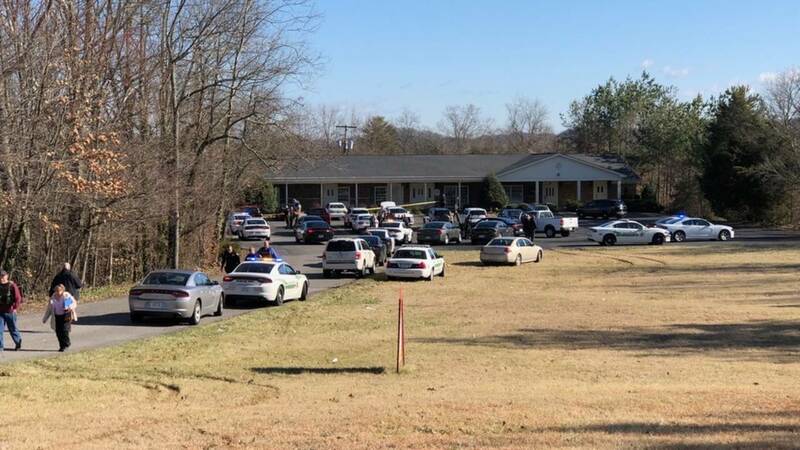 KINGSPORT, Tenn. - Two people are in the hospital after a shooting at a dentist's office in Kingsport, Tennessee Wednesday morning. It happened at a dentist's office on Clinic Drive in the Colonial Heights community, WCYB reports. Kingsport is part of the tri-cities area that includes Bristol and Johnson City. Authorities say a person legally carrying a weapon shot the suspect and is being considered a hero, according to WCYB. 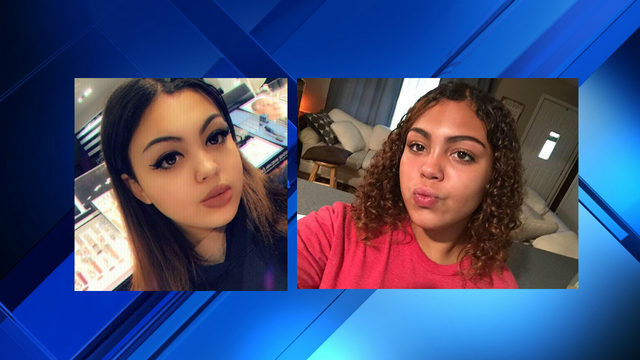 The victims were taken to a hospital. Sullivan County Sheriff's Office spokesperson Capt. Andy Seabolt told WCYB that the public is not in danger.